Great home to enjoy as your own and meet your needs. 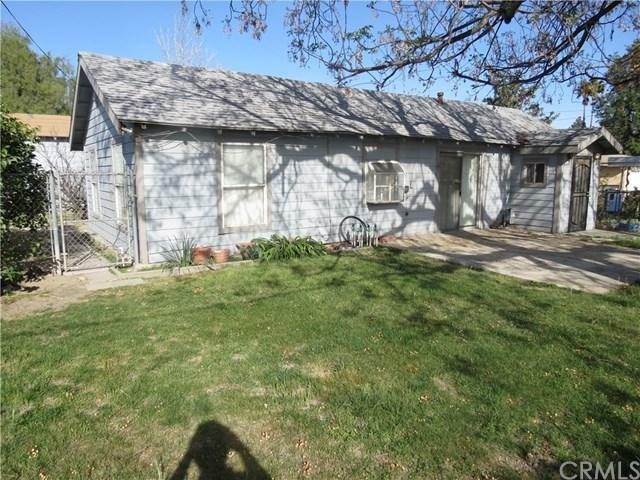 This property features 3 bedrooms, 1.75 bathrooms, 1830 square foot house on a 11,136 square foot lot (nearly 1/4 acre). 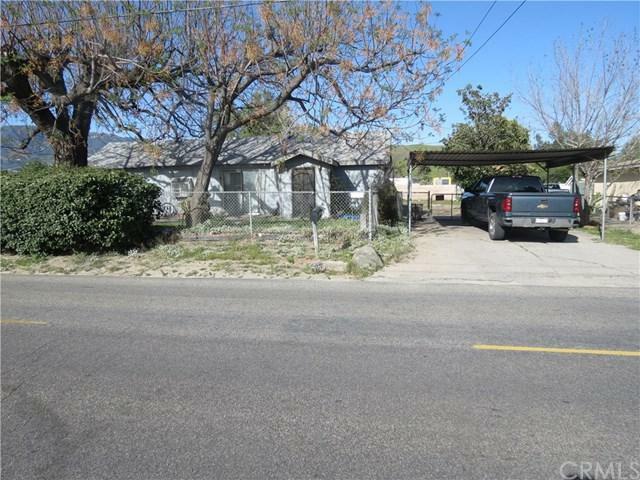 The front yard is fenced, has a detached garage, large backyard, long driveway for additional parking, two block walls, no neighbors on one side for extra privacy. Home is near schools, Cal State University, shopping, 2 major freeways (210/215). Third bedroom is very large and can be used as buyers see fit. Lots of storage area. Home Great home to enjoy as your own and meet your needs. 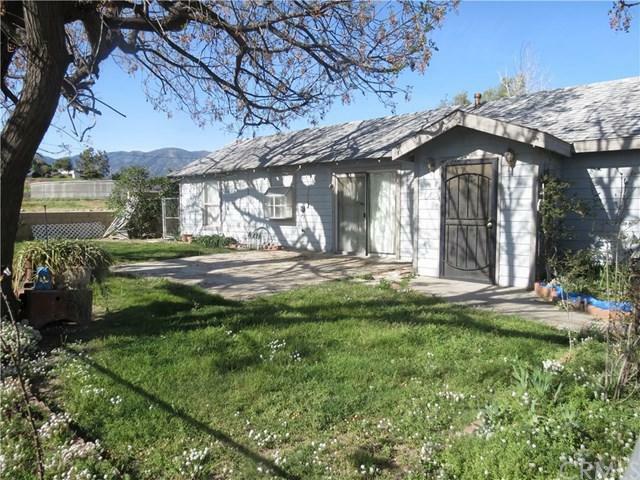 This property features 3 bedrooms, 1.75 bathrooms, 1830 square foot house on a 11,136 square foot lot (nearly 1/4 acre). 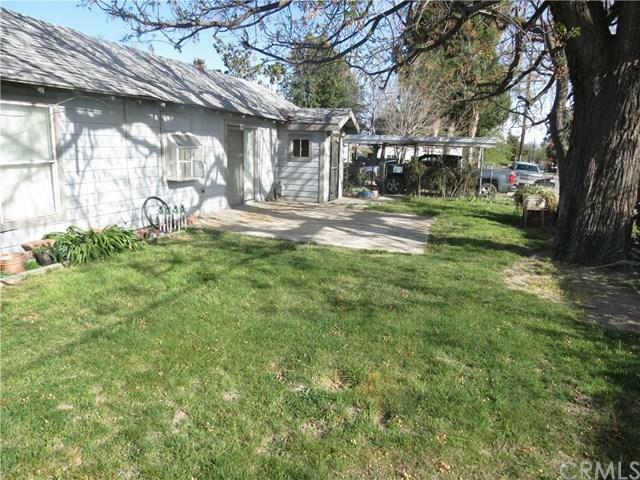 The front yard is fenced, has a detached garage, large backyard, long driveway for additional parking, two block walls, no neighbors on one side for extra privacy. Home is near schools, Cal State University, shopping, 2 major freeways (210/215). Third bedroom is very large and can be used as buyers see fit. Lots of storage area. Home is being sold as a trust. Buyers are to verify entire condition and all information on this property on their own, and must satisfy themselves as to all aspects of this property. Buyer to investigate all permits and additions. Information deemed reliable but not guaranteed, Buyers to verify all.